Submission fee waivers are available on a case-by-case basis for photographers without access to credit cards or for whom the $45 entry fee would be prohibitive. To be considered for the scholarship, please fill out the form below. 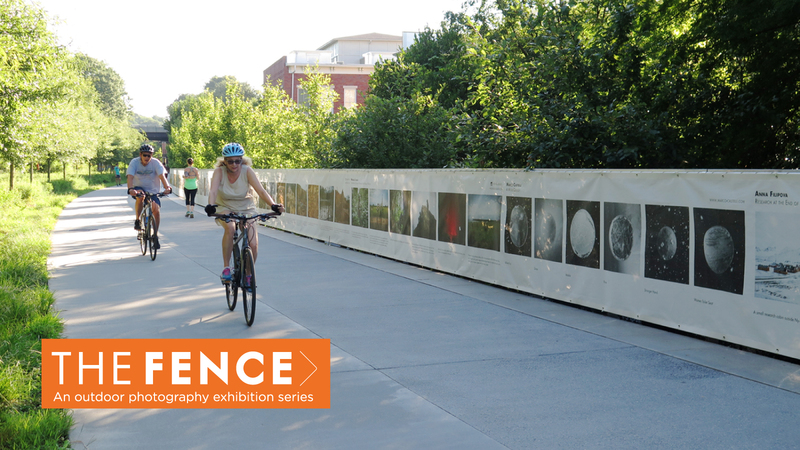 If approved, you will receive an email with a single-use link that will allow you to waive the fees and submit your work to The FENCE Photo Competition (8th edition). By submitting this entry, I agree and accept that submitted materials will not be returned. United Photo Industries and its partners are not responsible for the loss or damage of any entry. Submitting this scholarship application does not guarantee acceptance into the scholarship program or The FENCE (8th Edition) Photo Competition . Copyright over all submissions remains the property of their respective entrants. Entries not complying with the rules set forth above will be disqualified.